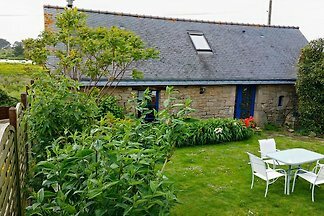 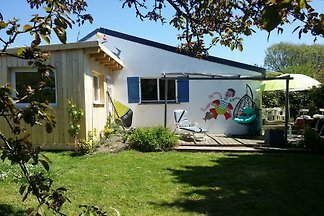 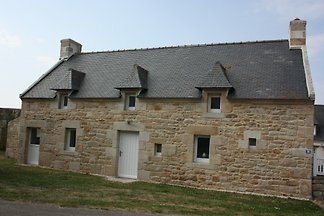 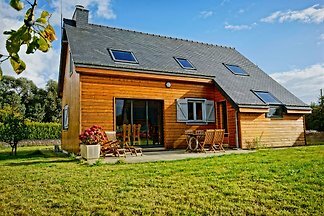 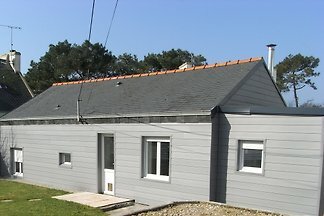 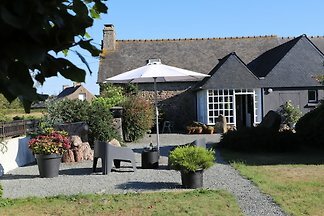 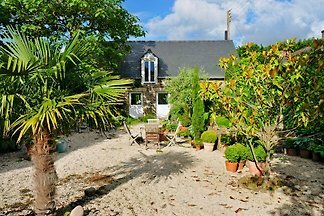 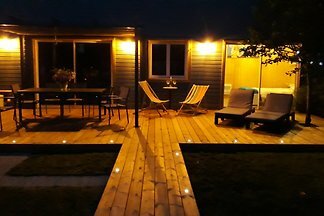 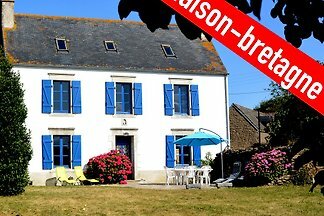 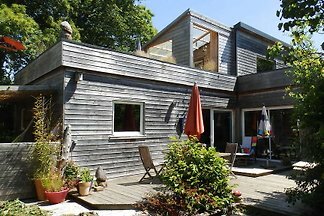 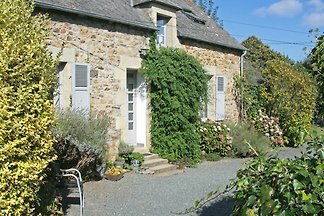 Pretty holiday home not far from the sandy beaches of the Crozon peninsular. 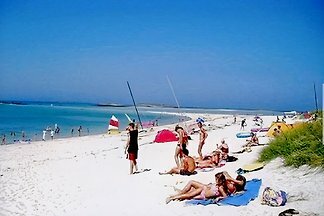 Sat-TV. 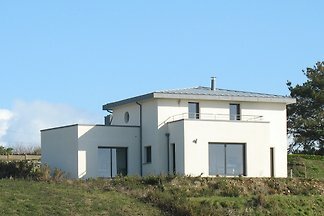 Small beautifully renovated villa with panoramic sea views, large garden. 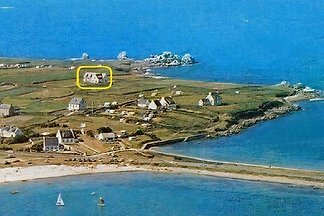 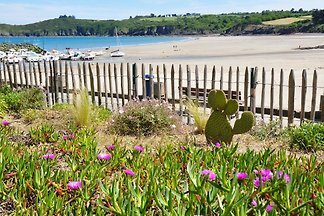 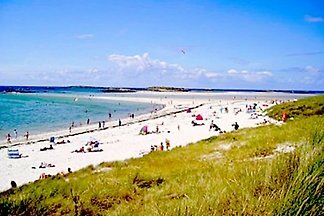 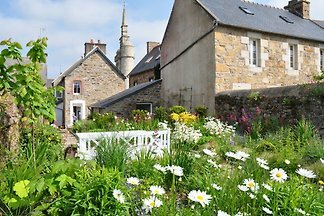 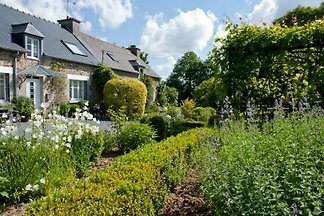 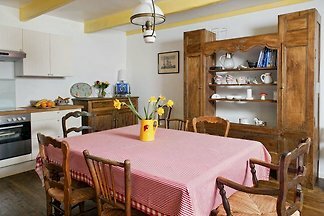 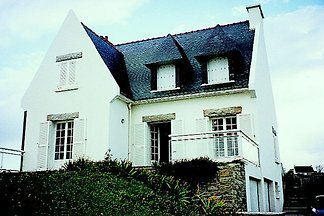 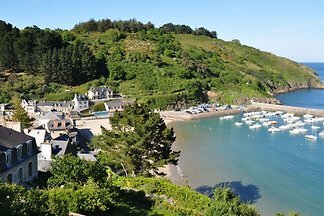 from 5 87 holiday homes & accommodations in Brittany were rated with an average of 4.8 out of 5 stars ! 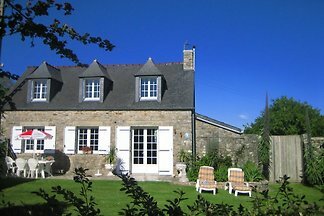 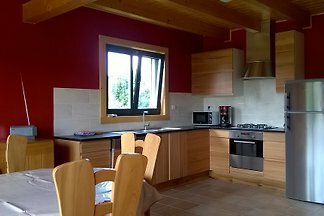 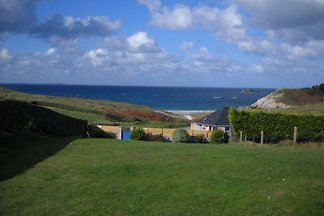 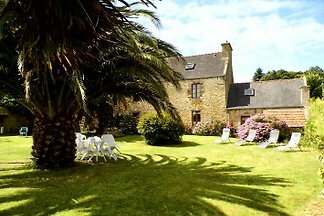 Rent successfully your holiday flat or holiday home in Brittany in only 20 minutes !